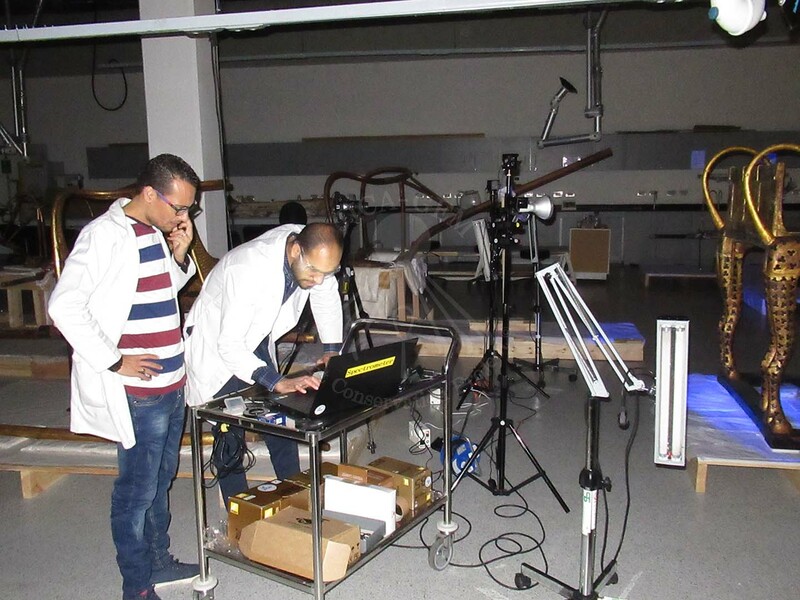 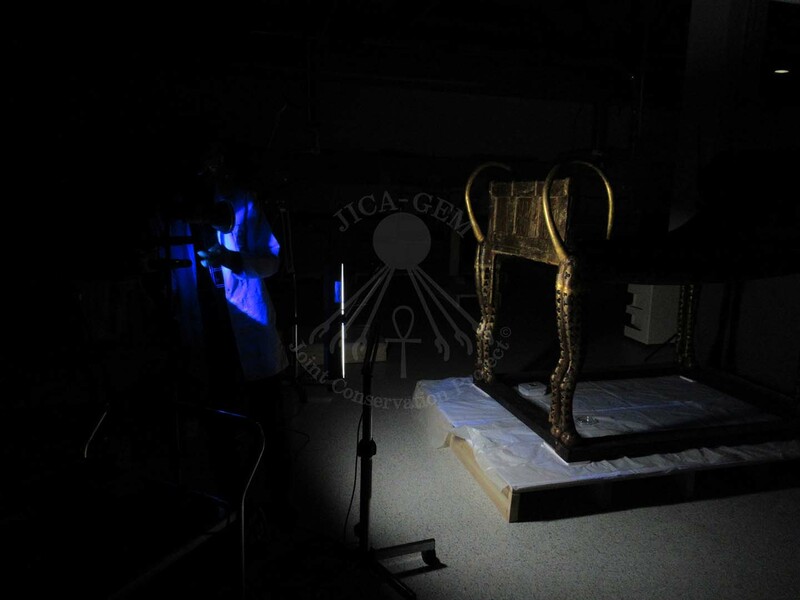 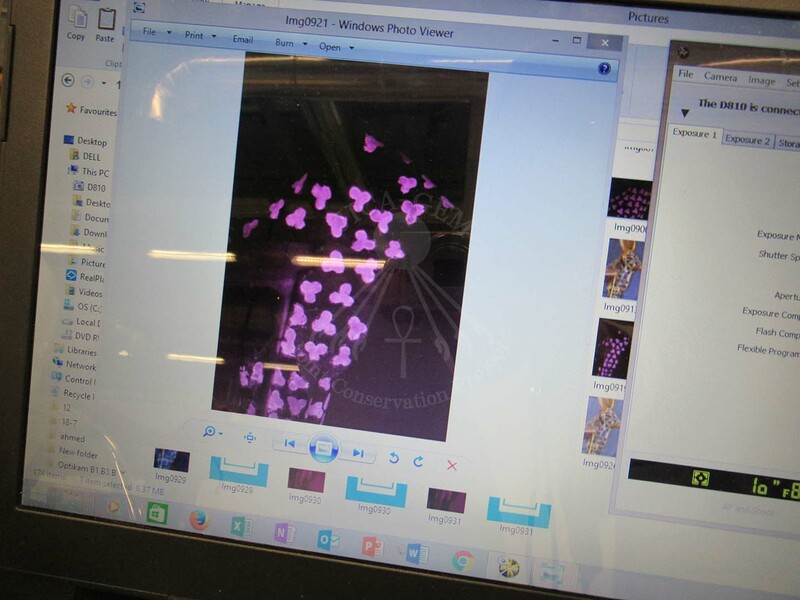 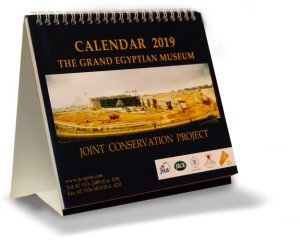 After the transportation of the King Tutankhamun’s last Funerary Bed, the wood lab members at the Grand Egyptian Museum Conservation Center started the technical imaging of the artifact using UV and IR filters and light sources. 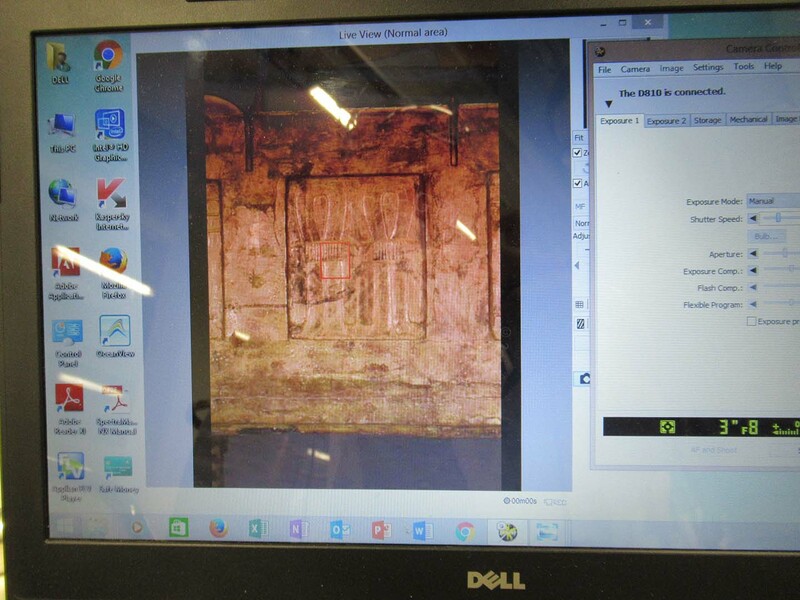 This type of photography helps in identifying whether there had been any past conservation applied on the artifact or not. 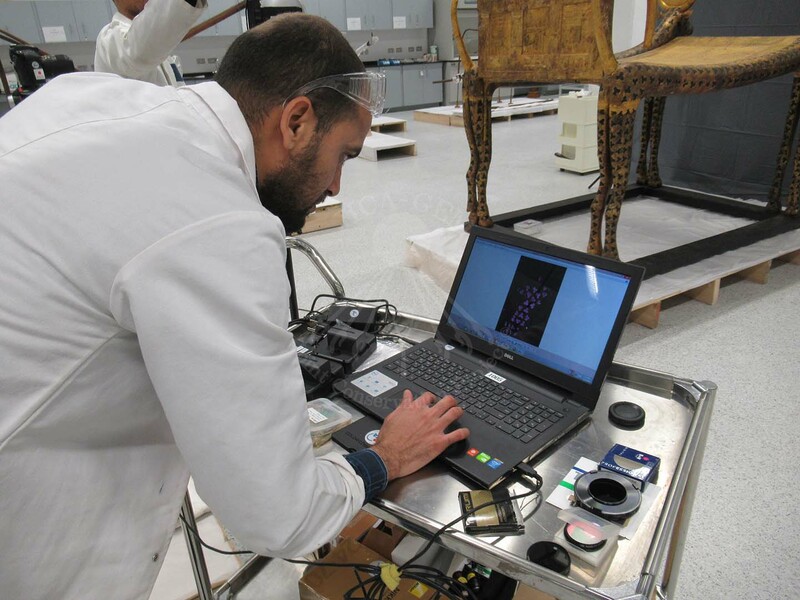 It is also used to identify some of the colors of the artifact. 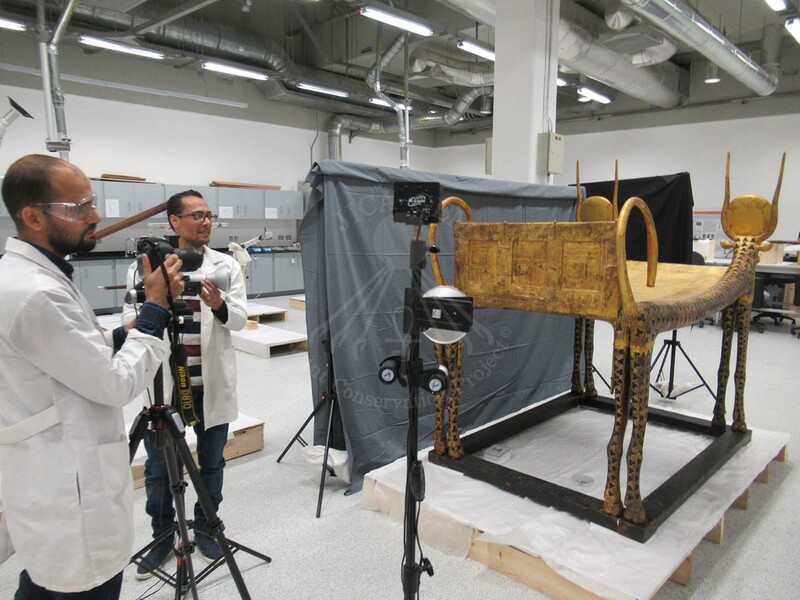 This is usually done along with other types of analyses to choose the conservation plan that best suits the artifact. 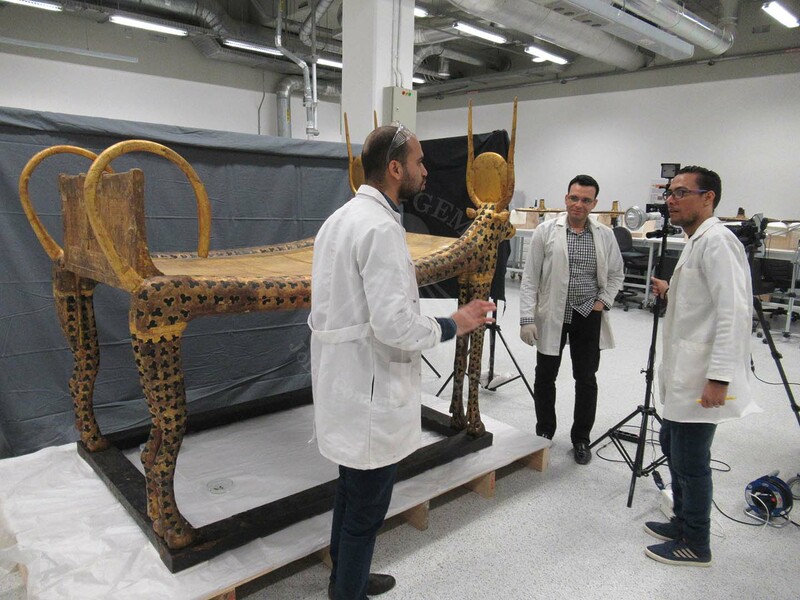 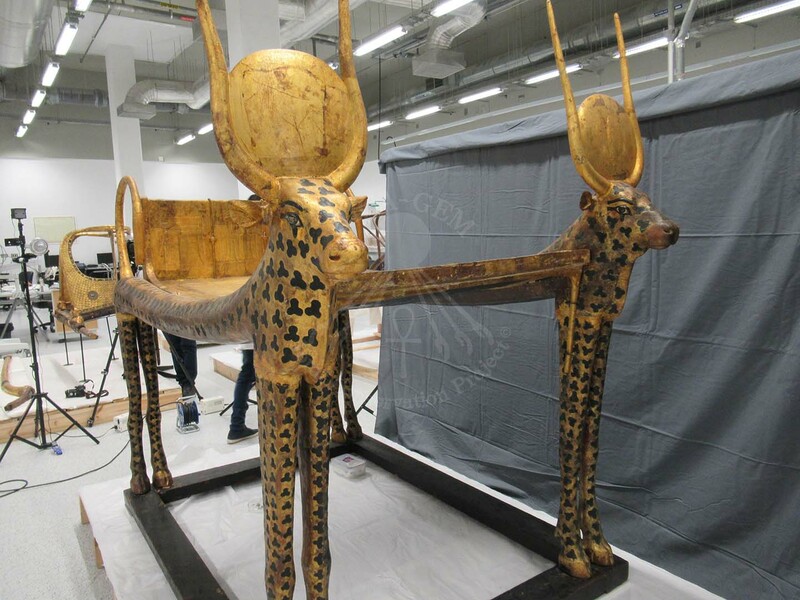 The Funerary bed is one of the follow artifacts of our Grand Egyptian Museum Joint Conservation Project, which had been recently transported from the Egyptian Museum, El Tahrir, to the Grand Egyptian Museum on April 22,2018.